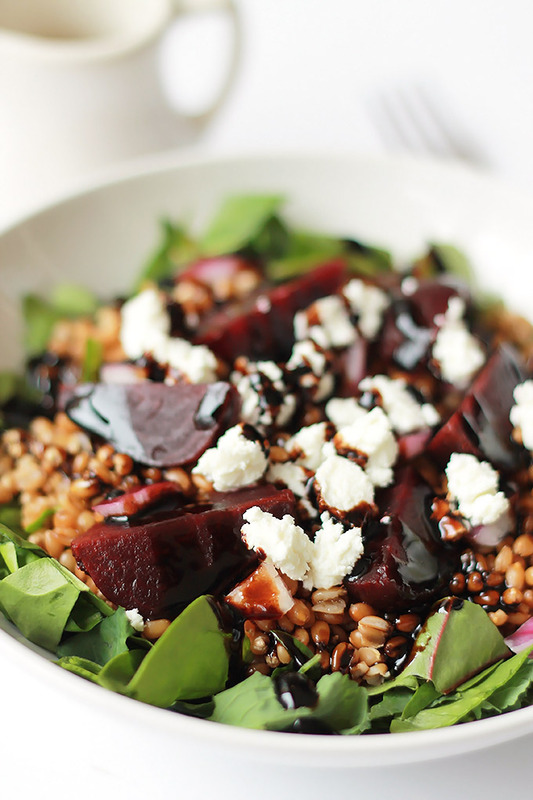 Need to power-up, this Wheat Berry Beet salad loaded with nutrients, is sure to give you power! There are times when life gets busy, instead of planning, I sometimes just go for what’s convenient and that’s not always good. When I was in Marathon training mode I would eat Wheat Berry salads fairly often, it’s loaded with energy producing carbs, but lately there has been an energy crisis, so it’s time to put Wheat Berries back on my energy food list. Wheat Berries are not berries, but actually seeds, and a great addition to a healthy diet. Because Wheat Berries are unprocessed, they retain their nutrients and fiber, making it one of the best kind of carbohydrate, unlike their refined wheat product cousins. Wheat Berries helps to maintain energy levels without negative effects on blood sugar levels. Good source of magnesium, potassium, B vitamins, and vitamin E.
Beets are a heart healthy vegetable loaded with fiber, iron, vitamins A, B, C, potassium, magnesium, folic acid and beta-carotene. Nutrient dense, high in calcium, iron, magnesium, potassium, zinc, vitamins A, C, E and K, fiber and chlorophyll and micro-nutrients. High in alkaline which helps to balance the bodies acid/alkaline balance. For optimal health the blood should be more on the alkaline side, pH of 7.3 to 7.4 is best. The ugly cancer cells can’t survive in this alkaline state. Reduces inflammation, which is the cause of most health problems. It’s nice when healthy and tasty come together, and that’s what happens with this salad. 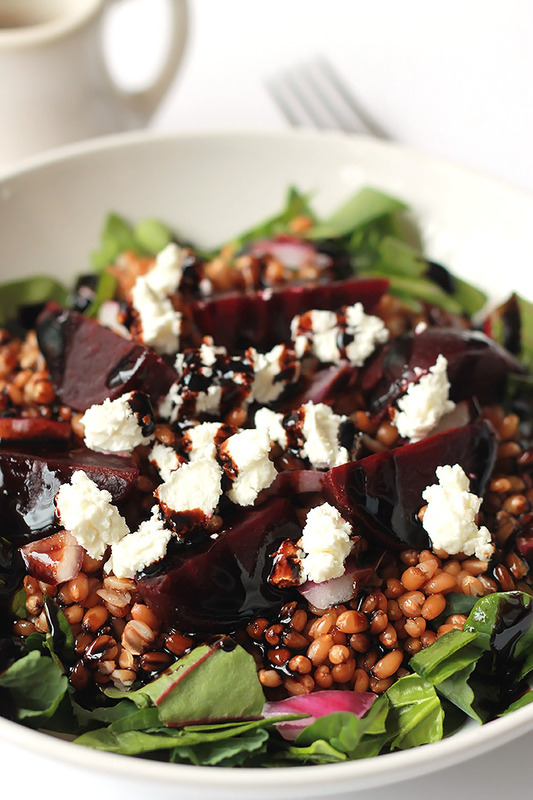 The addition of the dried cranberries, goat cheese and balsamic glaze gives this salad WOW factor. Savory – Chewy – Tart – Sweet – Creamy, that’s this salad. 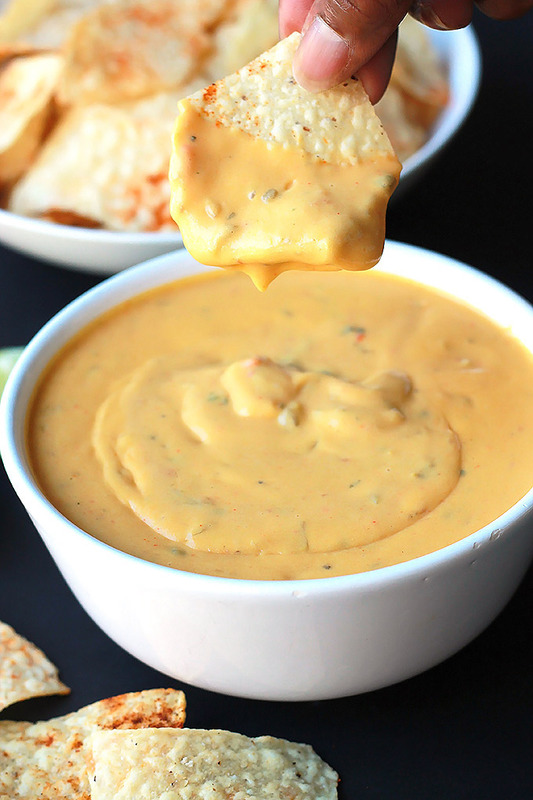 Makes a great on-the-go meal, sure to fuel you. While wheat berries are cooking wash and spin the greens. Slice baby beets into quarters and chop red onion. In a glass jar, mason jars are great for this, place dressing ingredients and shake to mix. 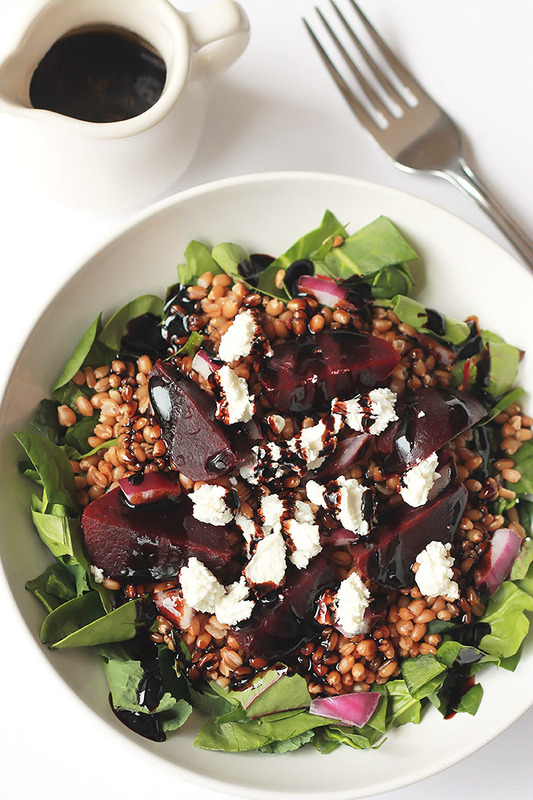 Toss the wheat berries with 2 tablespoons of dressing. 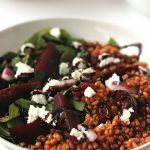 Place handful of greens on serving dish, spoon 1/2 cup or more wheat berries onto greens, top wheat berries with a few beets, onions, cranberries and a bit of crumbled goat cheese. Drizzle on a bit more balsamic glaze. I love beets and your photos are so beautiful it made me hungry even though it’s not even time for breakfast yet. Thank you for sharing. I’m going to give the recipe a try. I hope you love is much as I do! 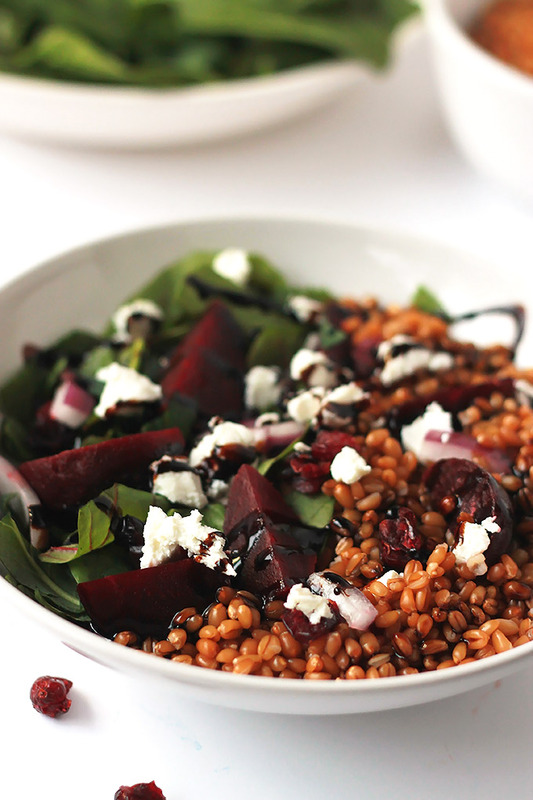 I’ve never used wheat berries in a salad before – but have been meaning too for a while. Thanks for the motivation with this salad.. I’m going out to buy some so I can make it today! 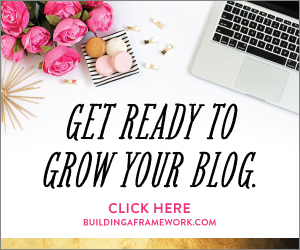 Thanks Tonya for the feature!